For expats living in the United Arab Emirates (UAE), commuting to and from work will take most of their time. 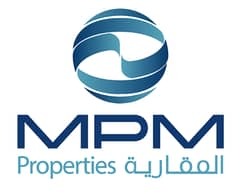 Likewise, many Abu Dhabi residents will look for a property with affordable rentals that is close to work and is densely populated which means it has several shops, restaurants, bars, clubs and other facilities nearby. One such vicinity that is at the centre of it all is the district of Al Zaab. The name Al Zaab has a history behind it: the region has been named after the Al Zaab family who resided in this area for several generations. The district has a mix of both high-rise and low-rise residential units. Despite being a densely populated area, the district is known for its relatively peaceful and quiet neighbourhoods. People who have shown interest in renting apartments here are attracted to this locality because everything can be found within walking distance. A studio apartment will typically have 1 bath and a living space of 400 sq. ft. The unit is well-ventilated and has an attached bathroom. 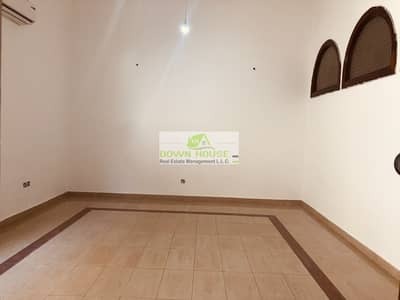 The flat will also come fully equipped with a broadband internet connection, air-conditioner and cable-TV. A 1-bed apartment typically comes with 1 bath and a living area of 500 sq. ft. Larger versions of a 1-bed flat will come with a living space of 800 sq. ft. 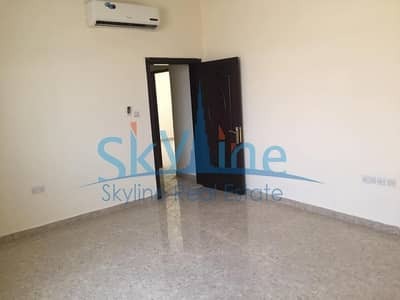 Typically a rent of studio apartment starts from AED 35K per annum. Keep in mind that some realtors are offering commission-free renting and no viewing fees. Also, some flats come with no maintenance fees as this is included in the yearly rent. 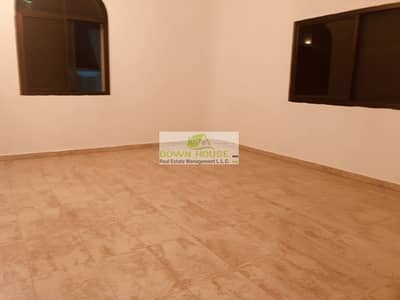 The price of 1-bedroom apartments in Al Zaab with a living space of 650 sq. 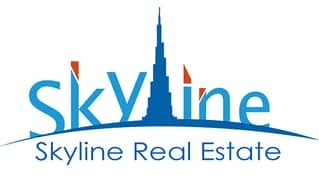 ft. and 2-baths will cost around AED 45K per year. When residing in apartments in Al Zaab, residents will find that there’s much to do and it is not a boring place to live in. For example, to the east of the district, there’s the Abu Dhabi Marriot. There are two hospitals in the district which are Sheikh Khalifa Medical City and Advanced Centre for day care surgery. There are also some great restaurants nearby offering casual and fine dining; Kuzbara, for instance, is well known for its delectable sandwiches. For seafood, consider the very popular Finz Restaurant. For a casual dining experience, Off the Hook Seafood Restaurant is a great place to dine with friends and colleagues. There are also some American chain restaurants not too far away, such as Applebee’s and Red Lobster. Another perk of renting real estate in Al Zaab is that it’s close to other well-established communities, such as Al Khalidiyah and Al Falah Street. For those who work in the heart of Abu Dhabi and need to find properties that are close to where they work, then it makes good sense for these individuals to consider renting a property in Al Zaab. Another factor to consider is the easy availability of properties in this serene community. In fact, there are a variety of residential units readily available for lease. Although the rents are higher as compared to communities established on the outskirts of Abu Dhabi, it can be a great option for singles or couples who want to live as close to downtown Abu Dhabi as possible. 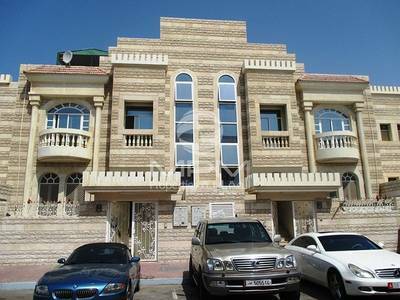 I am looking for Apartments to rent in Al Zaab, Abu Dhabi, UAE. Please let me know about any suitable properties you have. Thank you.